A&S Portables highly recommends Sunshine Coast web design agency Partner Digital based at Caloundra. Partner Digital made the process of redesigning our website so easy, and made the web hosting migration seamless. 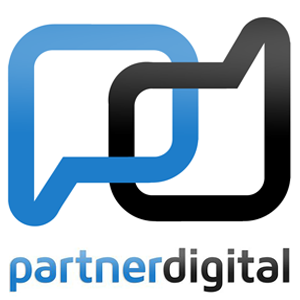 If you get in touch with Partner Digital, tell them Brian from A&S Portables sent you!